We see a very clear trend in the software development space. 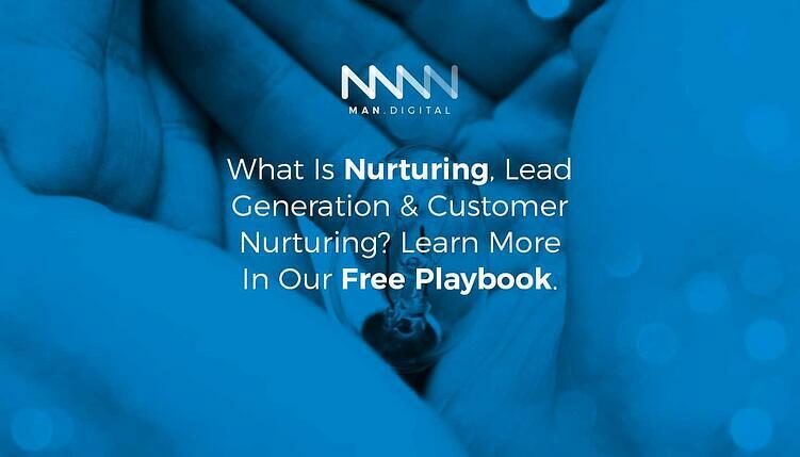 The top companies use the power of Inbound marketing to grow their customer acquisition and business. They don’t chase customer, customers chase them. 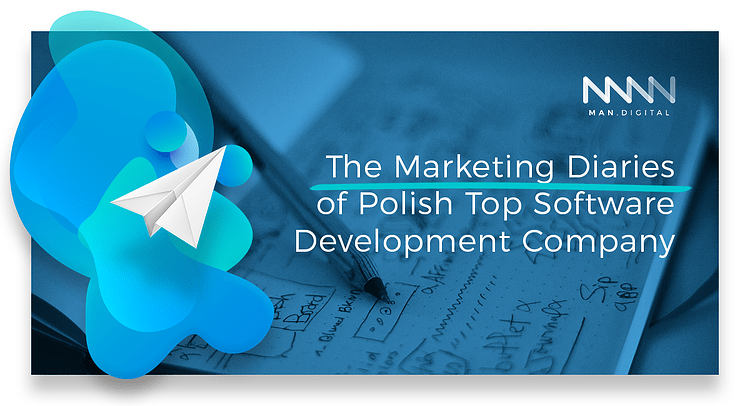 What CAN a Top Software Development Company in Poznan Teach You About Marketing in IT Outsourcing? 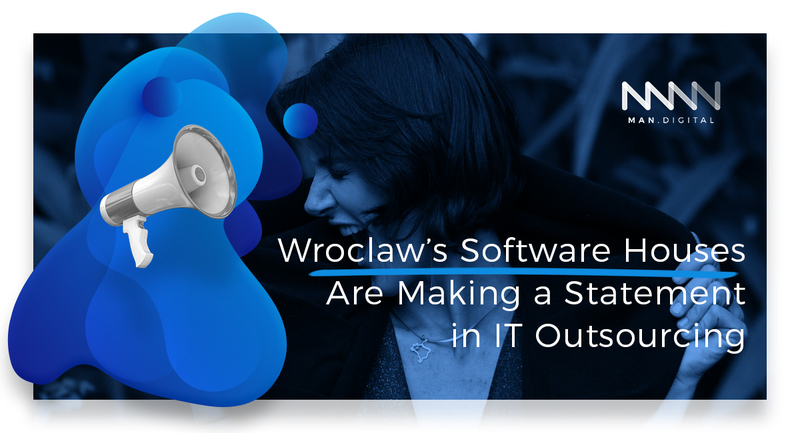 Poznan has unfolded as a remarkable player in the Polish IT Outsourcing, with top software development companies trying to make a statement: STX Next, Netguru and Merixstudio. From Clutch, Financial Times to Deloitte, everybody awards them. 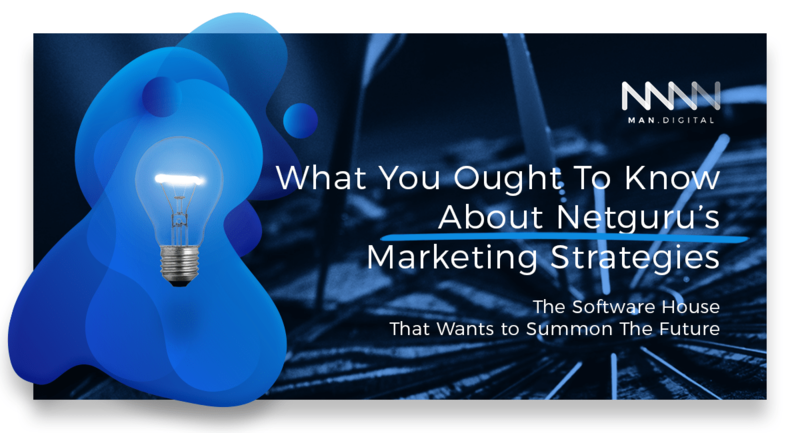 How does Netguru, a software consulting agency in Poland, want to prove that there’s nothing fabulous about Silicon Valley? 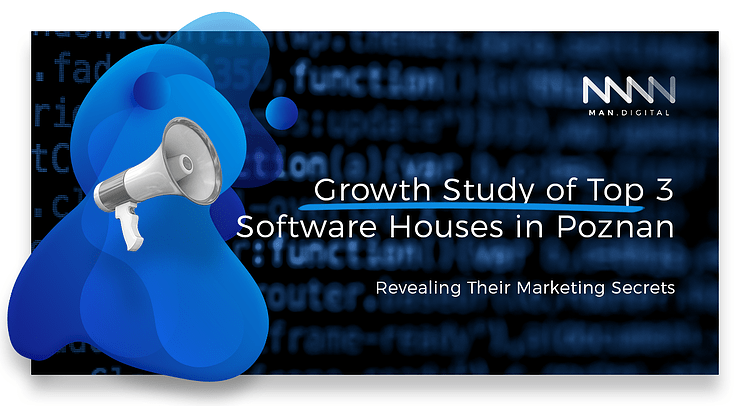 Who is one of the top Poznan software houses ? STX Next is for sure on the list. Here is their story, their marketing story. In 2004, Maciej Dziergwa was a Python developer. 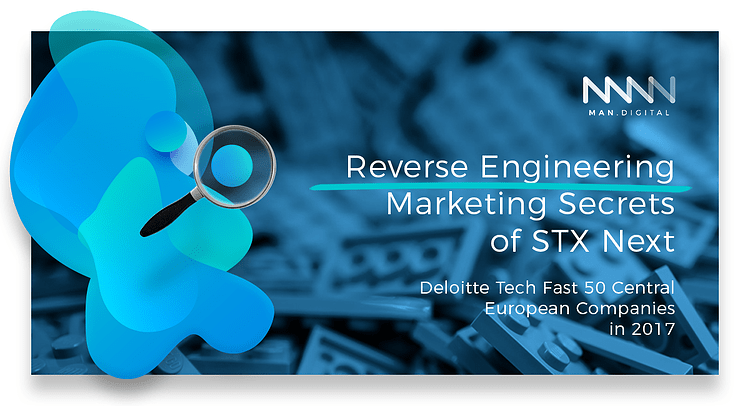 Netguru, STX Next and Merixstudio are the superstar software houses that come from Poznan. They are the pioneers of what Deloitte called “disruptive outsourcing”. 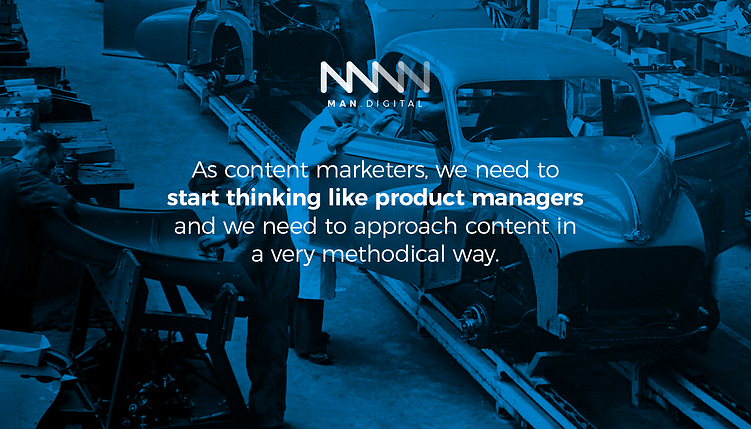 Let the fun begin and start building value for your audience. 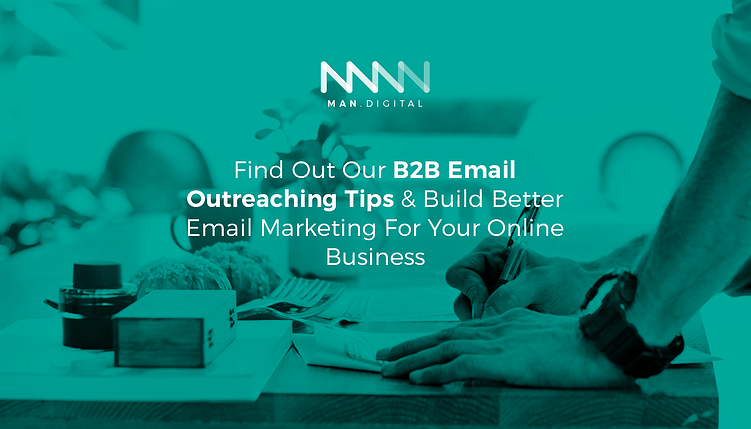 This part is crucial, as it will be your first point of contact with your customers. 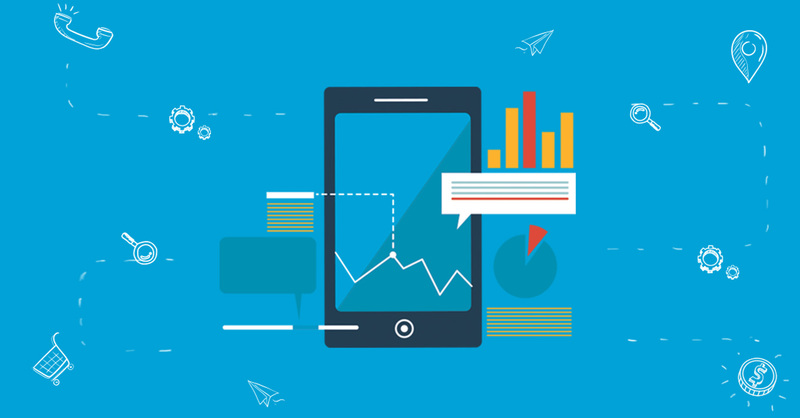 What we know for sure is that 2018 will be the year of the user experience around our customers. You’ve got the trends, you know who you want to target, and you have the demographics figured out: your buyer persona is clear in your mind. 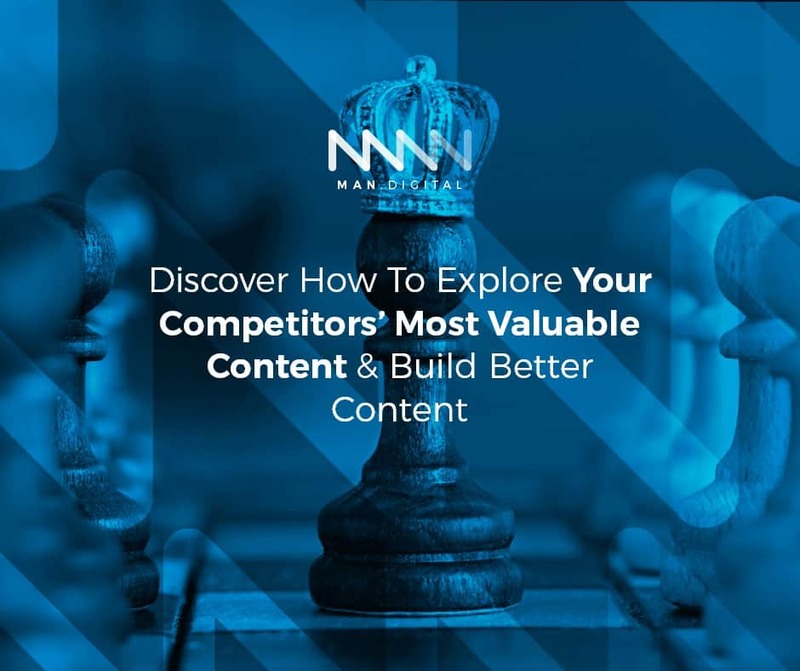 This part is very important for the success of your marketing campaign, as you want to gather as much knowledge about your competitors as you can and reverse engineer what they do with their own online marketing. Copyright ©2017 MAN Digital. All Rights Reserved.